> Oil Pumps/Filters/Parts>Filters>Mahle Oil Filter - 3/4"
Mahle Oil Filter - 3/4"
More info 23 page views! 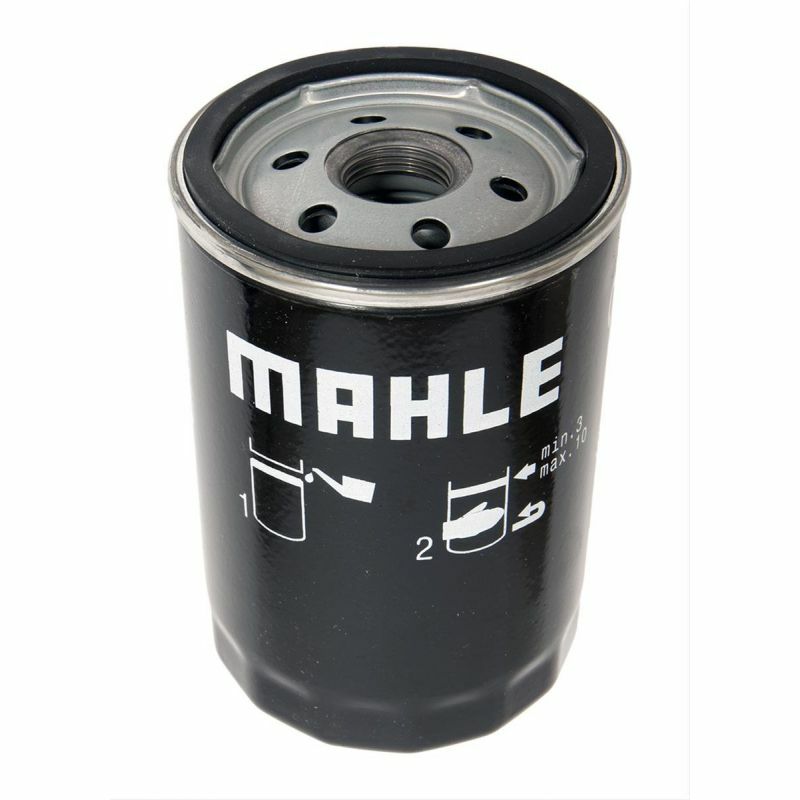 This genuine Mahle oil filter has a 3/4" thread to suit all of the aftermarket oil pumps and remote filter adapters and is designed to prevent contaminants from entering the lubrication system and maintain oil quality. 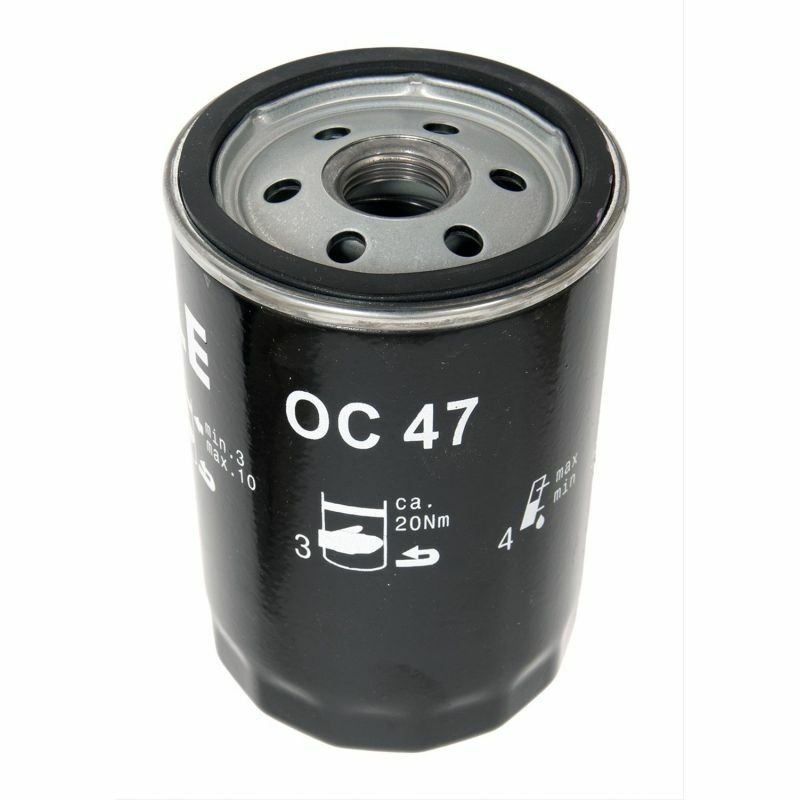 These small compact filters are 76mm in diameter and are 116mm in length. Buy a spare to keep in your garage for your next service.